Te Hapū o Ngāti Wheke (Rāpaki) are pleased to open their new wharekai (dining room and kitchen). The wharekai was opened by whānau and community members on 6 February 2018. Rāpaki is a historical kainga for Ngāi Tahu settled 400 years ago by Te Raki Whakaputa who came ashore, laid his waist-mat (Rāpaki) down on the beach and claimed the land on behalf of his people. 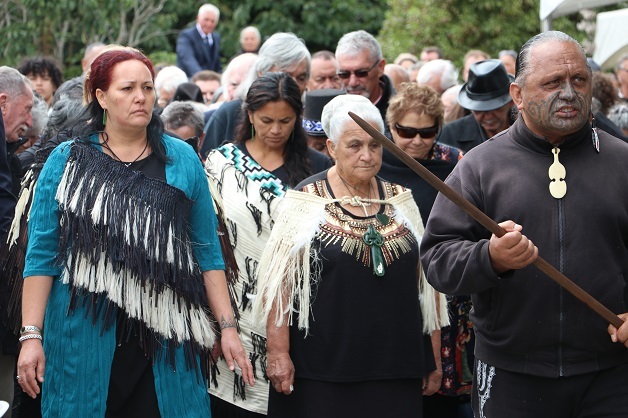 The whānau of Rāpaki came together to celebrate a new chapter in their history and a new phase for their marae and community. “The opening of our new wharekai will enhance the ability of the marae to play a key role in hosting community events and bringing whānau together,” says Manaia Rehu, Rāpaki Chairman. I wish to thank all those involved in the project – this wharekai is something for us to celebrate,” says Manaia. Funding for the new wharekai came from the Ngāi Tahu Funds Marae Development Fund. 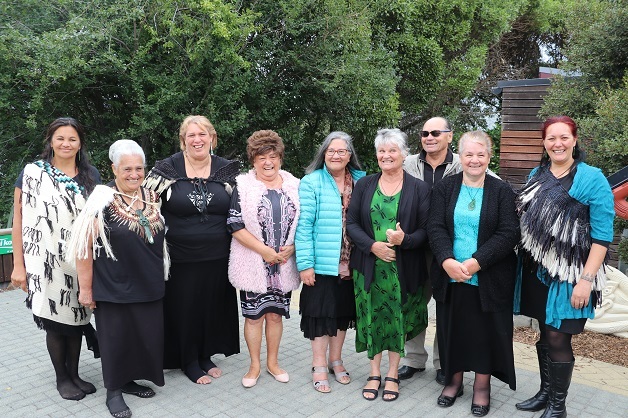 This fund enables Papatipu Rūnanga to each access up to $1m to plan and carry-out capital projects to ensure their marae are completed, functional and sound. A name for the wharekai is currently being considered by whānau.